Adams Autoworx, the dealer alternative for your Castro Valley Toyota Sienna service and repair, offers oil service, manufacturer recommended maintenance, advanced diagnostics, and as well as repairs. 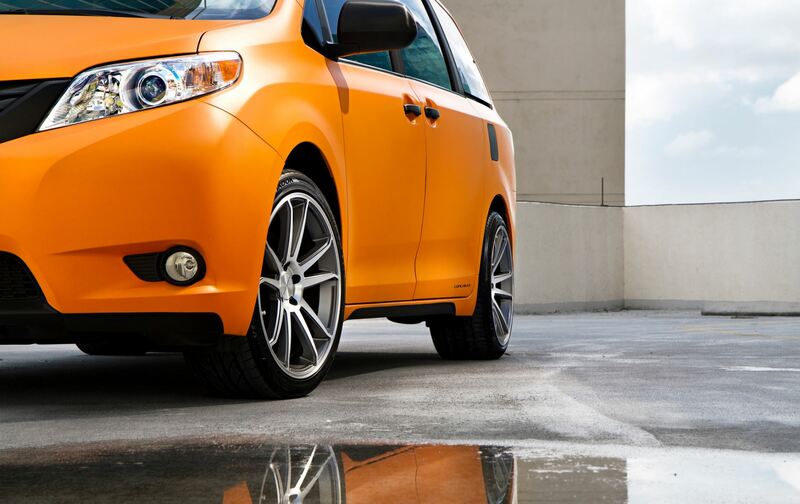 We are your Castro Valley Toyota Sienna service and repair center. Visiting Adams Autoworx you can expect prompt and courteous service. Our ASE certified mechanics are equipped with advanced knowledge and the advanced diagnostic tools necessary to service and repair vehicles both new and old. Toyota Sienna has an excellent reputation. While some earlier models had issues – 2006 Siena was known for rack and pinion seal failure, and 2004 Sienna had headlight assembly leaks newer models show true Toyota reliability and quality. We believe in regular oil service and maintenance. Engine oil not only lubricates moving parts but also carries away dirt and bits of metal, which then get filtered out – thus regular oil changes prolong engine life. They also give our Toyota Sienna mechanics opportunity to spot and correct impending problems before they develop into full-fledged repairs - we offer complimentary inspection whenever your vehicle is brought to Adams Autoworx. Naturally we also offer extended maintenance services and repairs– if your vehicle needs electrical system diagnostics, brake pad replacement, fuel pump replacement, water pump repair/replacement, AC system repair, AC recharge, transmission service, timing belt replacement, check engine light diagnostics we can perform these and a host of other services and repairs. We can complete most repairs and services the same day. Regardless of the severity of the needed repairs, we look forward to making it a pleasant experience. Our friendly staff is looking forward to solving any problems your Toyota Sienna may encounter. Give us a call or schedule an appointment online.